This off road ride takes you around the lakes of Coo, up de hills of Brûme and Borgoumont. 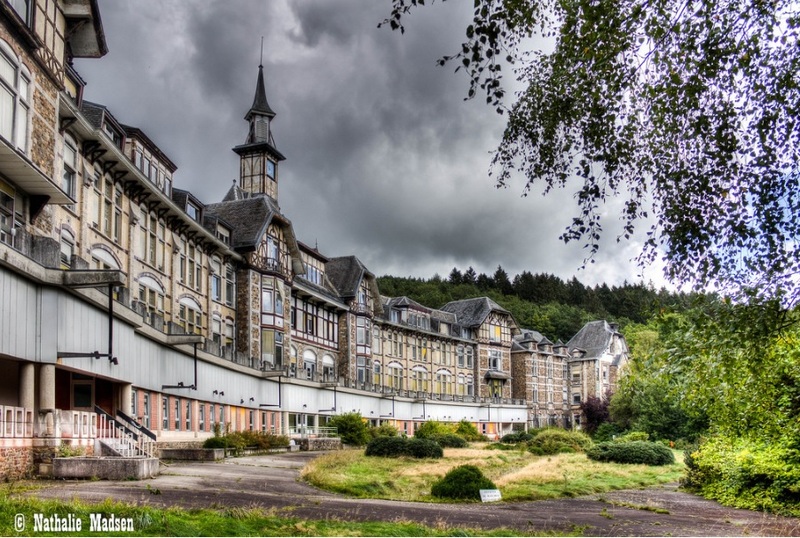 Half way the ride takes you to an old abandoned hospital called the ‘ Sanatorium du Basil’. It used to be a tuberculose hospital. Before it was abandoned it has been used as a refugees center a few years. 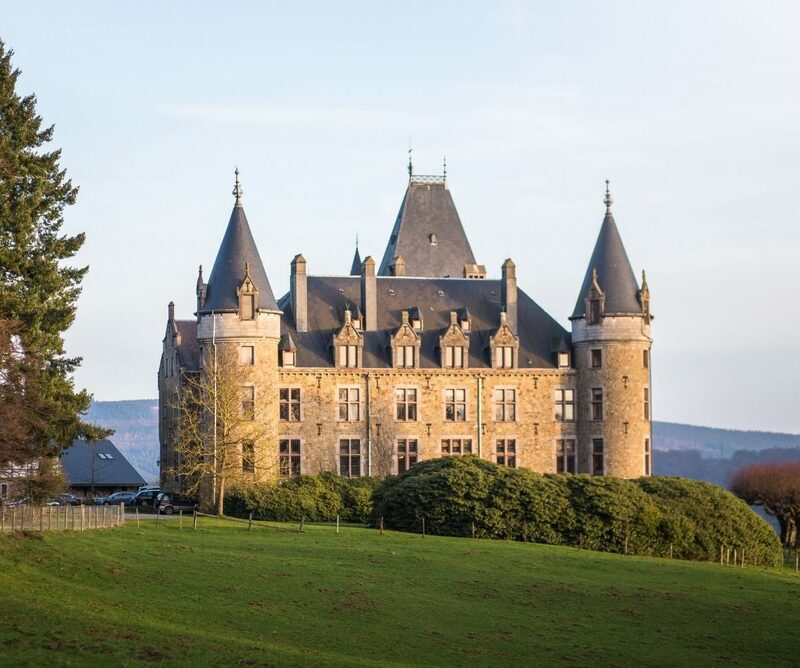 While heading down to the best single track of the area you fill pass by ‘Le Chateau de Froidcour’, a medieval looking castle build between 1912 and 1919. You will find several of the best single tracks of the area, some technical downhills, some nice gravel roads and a few steep climbs.